"ORBS, PSYCHO-ENERGETICS, and SUBTLE ENERGIES: What do we see, what do we learn?" Alpenparlament.TV (in German) "Orbs, Their Mission and Messages of Hope"
The Statement reveals that the right relationship to self, others, and the whole is important to us. the context and confines of our day-to-day mundane activities. In the Oneness Principle we express views important to us in the area of alternative healing. 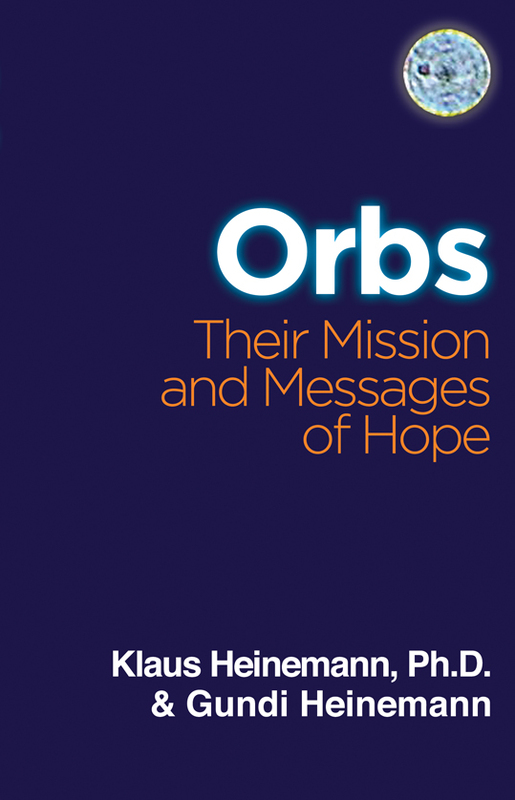 In Klaus' Bio we include information about our books and describe our joint activities into the orb phenomenon. Refer to Healing-Guidance for more insights of our work in the area of mind/body/spirit healing.